If you don't live it, you don't have it ! Welcome to the website of Big Figure Promotions - named after the drummer in Dr Feelgood John 'The Big Figure' Martin - which is a music promotion based in Marske by the Sea near Saltburn in North Yorkshire. Steve Harland is the music obsessive behind it which commenced in September 2012 when he hosted Gemma Ray at Stockton's Georgian Theatre. Steve was a regular at Middlesbrough Rock Garden between 1979 - 1981 and Stockton's Dovecot Arts Centre 1985 - 1990, two now sadly defunct but much missed music venues on Teesside that helped shape his and many other folks' music taste. He also subscribed to Jon Storey/Nick West's Bucketfull of Brains fanzine in the eighties and nineties. Steve has worked with various local promoters since September 2010 and also on his own. In total he has promoted 97 gigs which started when he commenced promoting live music under the guise of Rock Garden Revisited named after a well known local music venue. This lasted for three years before several co-promotions; initially a couple of one-offs with Leigh Sayers & Tim Oxnard, then half a dozen shows with Barry Simpson, a couple of solo promotions, then with Martin Mathers for another three years and some 40 concerts. He now promotes with his partner Wendy Archer. Starting out at Stockton's Georgian Theatre & The Green Room but following a disagreement with Tees Music Alliance over financial irregularities concerning two gigs in particular - Goldblade & a sold out Sleaford Mods show. 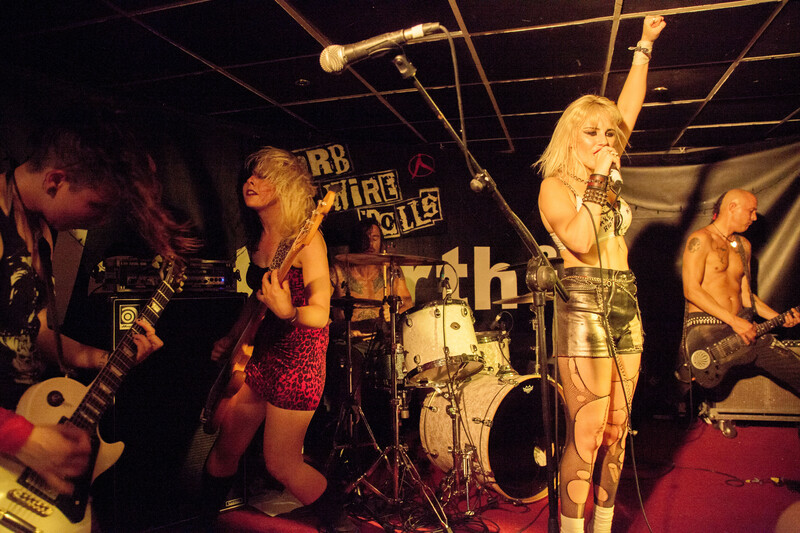 In May 2014 the decision was made to relocate permanently to Middlesbrough's Westgarth Social Club, situated directly opposite the University of Teesside. The then outstanding six gigs for that year were transferred across the river tees. 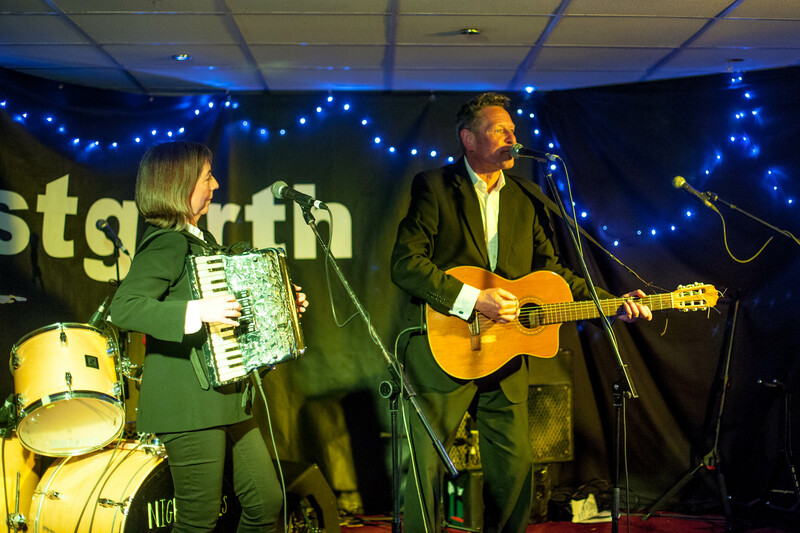 There have been one or two gigs at other venues when the Westgarth hasn't been available but its ran professionally by Stephen Callaghan and houses two rooms for live music but there's no-one stealing money from us anymore. Lots of folk didn't think we would last five minutes once we left the Georgian but we have gone on to prosper away from them. 2019 will quite incredibly see us celebrate our 100th concert since we commenced promoting live music in September 2010. Highlights last year have included sold out performances with Barrence Whitfield & The Savages, The BellRays, Fur Dixon's WTFUKUSHIMA, The Godfathers and The Nightingales/The Bitter Springs. Eight gigs have already been confirmed for this year and several others have yet to be announced. The New Year gets off to an explosive start with the return of The Godfathers for the third consecutive year - they had previously only ever played one gig in the area at Teesside Poly in March 1986. We are then hosting a five-band tribute to Lee Brilleaux of Dr Feelgood evening in April as it will be 25 years since Lee died. Quite apt that Simon Johnson, the son of Wilko Johnson, is playing in the headliners Eight Rounds Rapid. 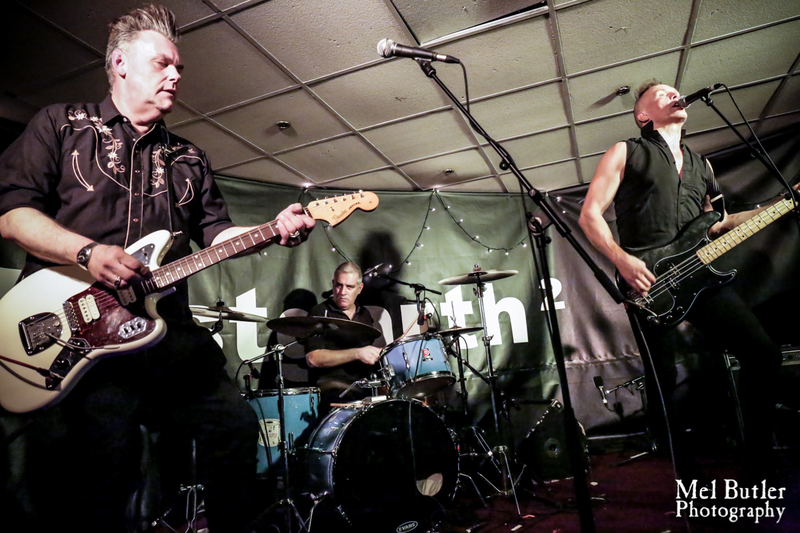 John Robb's Membranes & Choir promote their much awaited follow-up to 'Dark Matter/Dark Energy in May with a gig at the Westgarth. July sees The Delta Bombers from Las Vegas coming to the Westgarth - we have already sold well over 100 advance tickets for this gig. September sees us celebrating the 40th Anniversary of Punishment of Luxury's Laughing Academy and the fourth time we have hosted Punilux. 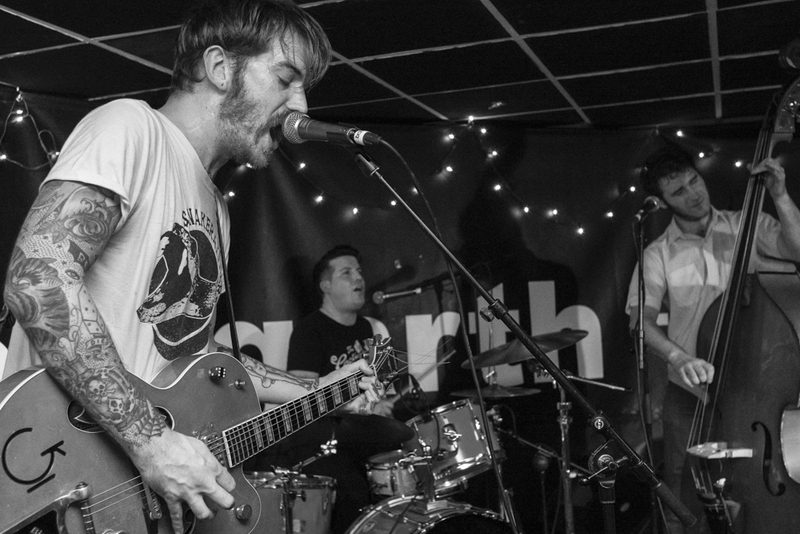 A stellar cast of support bands includes the Blue Orchids. 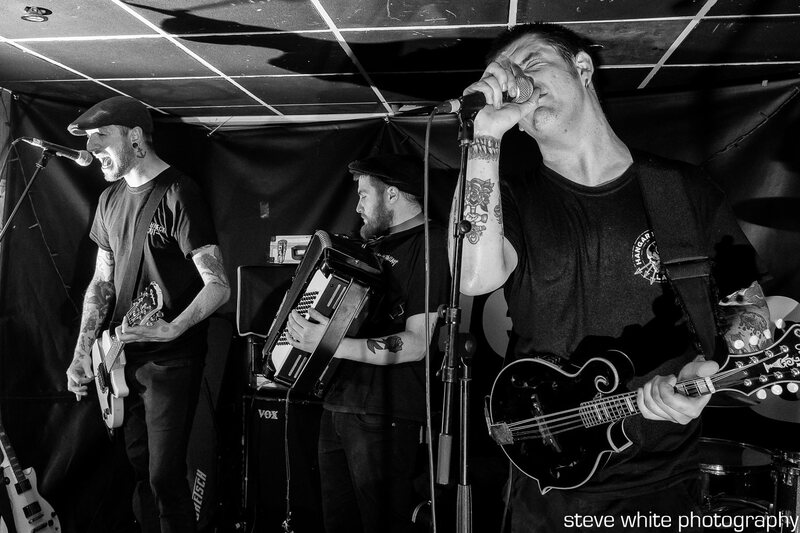 You can read about all our gigs elsewhere on this site. Thanks for continuing to support our endeavours, it is greatly appreciated by us.